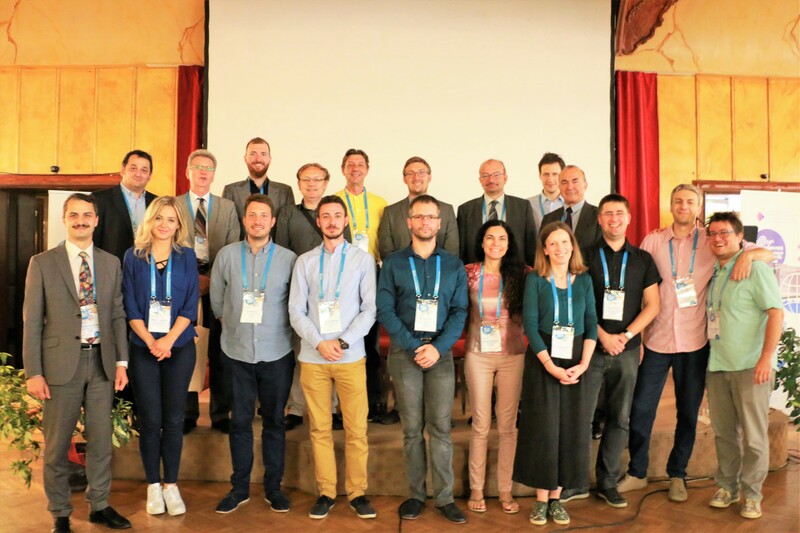 3rd SEE SDEWES conference held June 30 – July 4, 2018 in the beautiful city of Novi Sad, Serbia is now behind us. It has brought together 190 scientists, researchers, and experts in the field of sustainable development from around 30 countries. We have listened to 140 presentations, seen 30 poster presentations, attended four special sessions and one workshop, and also had the pleasure of listening to three invited lectures and one panel with some of the most distinguished experts in the field. All the presentations and videos of the most important events from SEE SDEWES2018 can be found on the conference website www.novisad2018.sdewes.org/media.php. The next SDEWES Conference will be held in Palermo, Italy, September 30 – October 4, 2018, which will be the 13th edition of one of the best conferences on sustainable development, the SDEWES conference series www.palermo2018.sdewes.org. For all your questions, please contact us on sdewes2018@sdewes.org, we look forward to hearing from you.